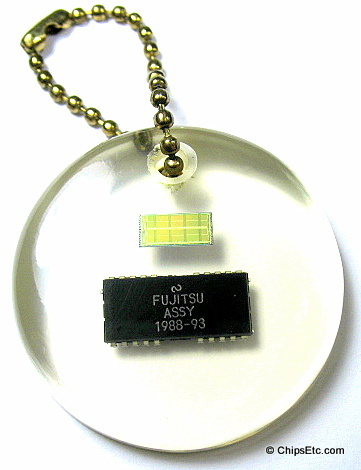 The DRAM (Dynamic Random Access Memory) chip is a "volatile" (it loses its data when the power is turned off) form of semiconductor computer memory. DRAM memory is used to store enormous quantities of data and is the densest of all integrated circuits. 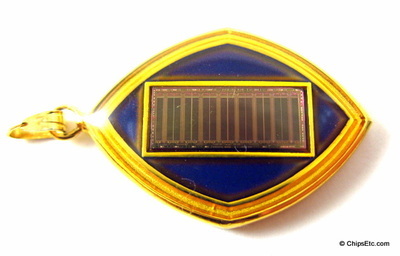 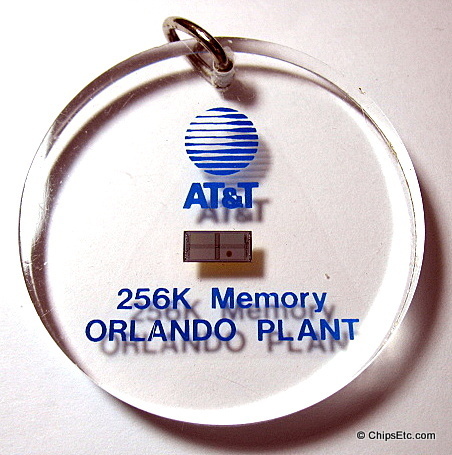 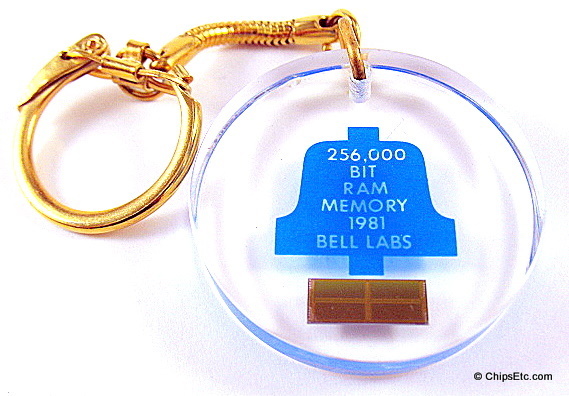 Each memory cell in a DRAM chip can store 1 bit data. 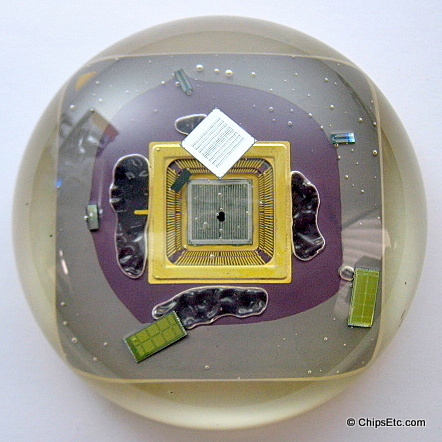 A cell is composed of a transistor and a capacitor paired together. 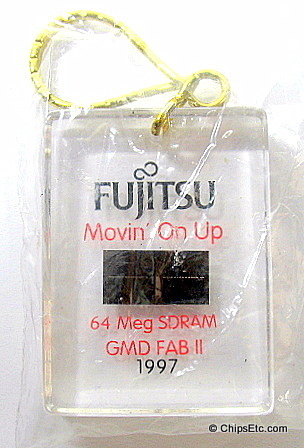 DRAM memory is slower than SRAM memory, but has the capacity to store alot more data and is more affordable to manufacture. 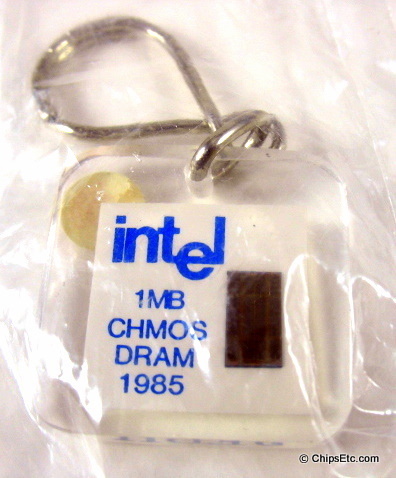 DRAM has been used as the main memory in computers since 1975. 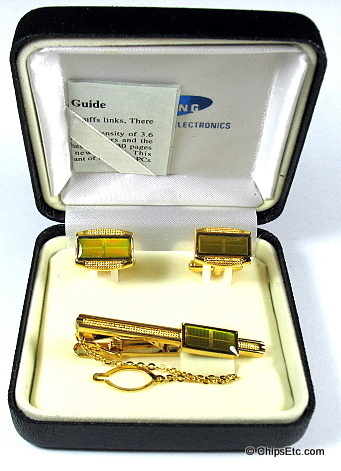 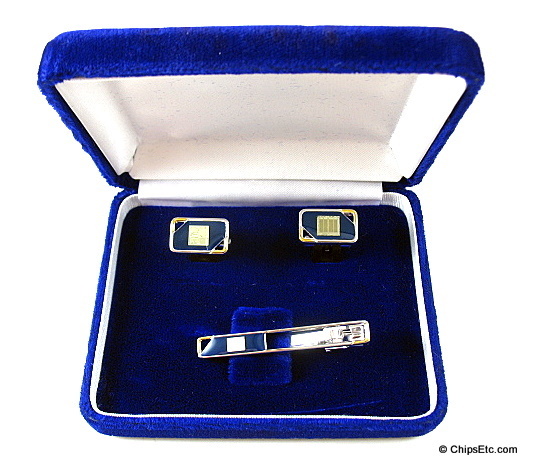 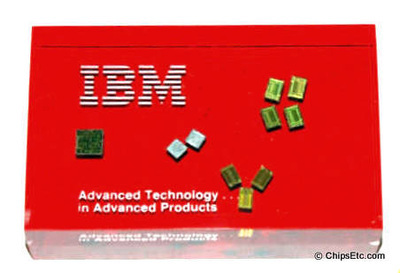 Early home computers including the Apple 1, MITS Altair & IMSAI used a group of DRAM DIP chips for their main memory that were either socketed or soldered to the main computer board. 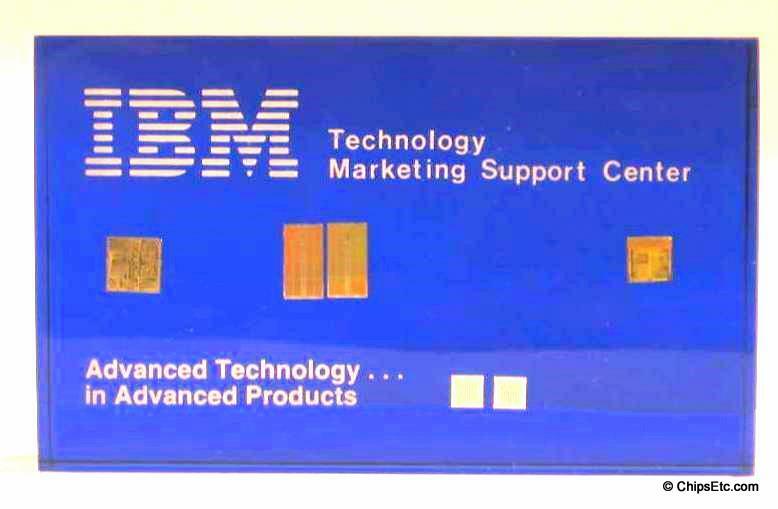 Today's computers have multiple DRAM memory chips mounted onto PCB memory cards that slot into the motherboard and are removable for upgrading. 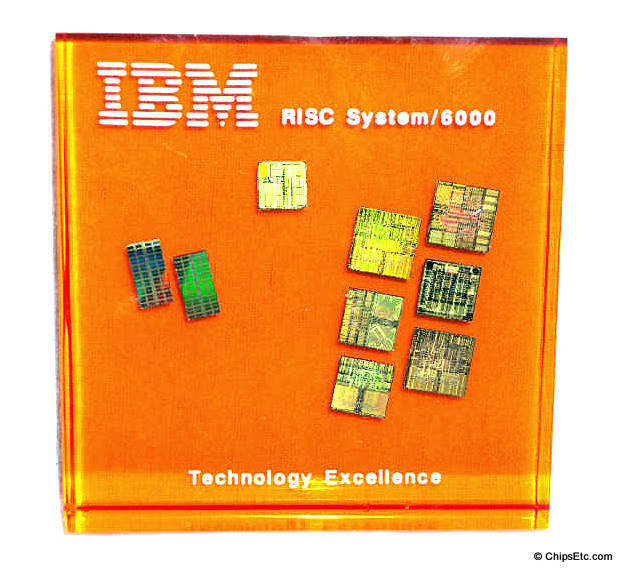 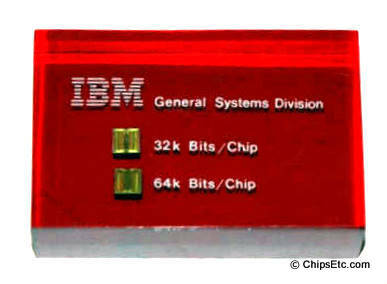 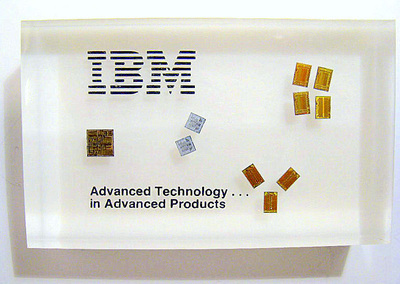 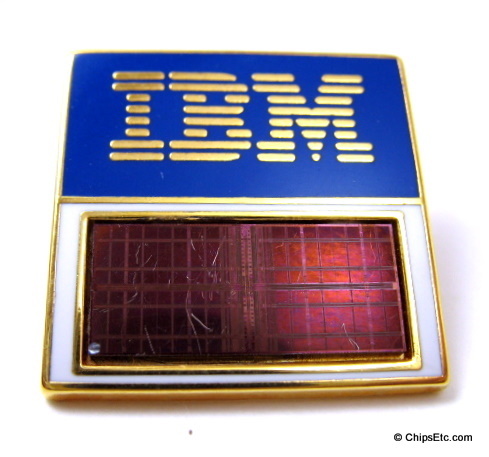 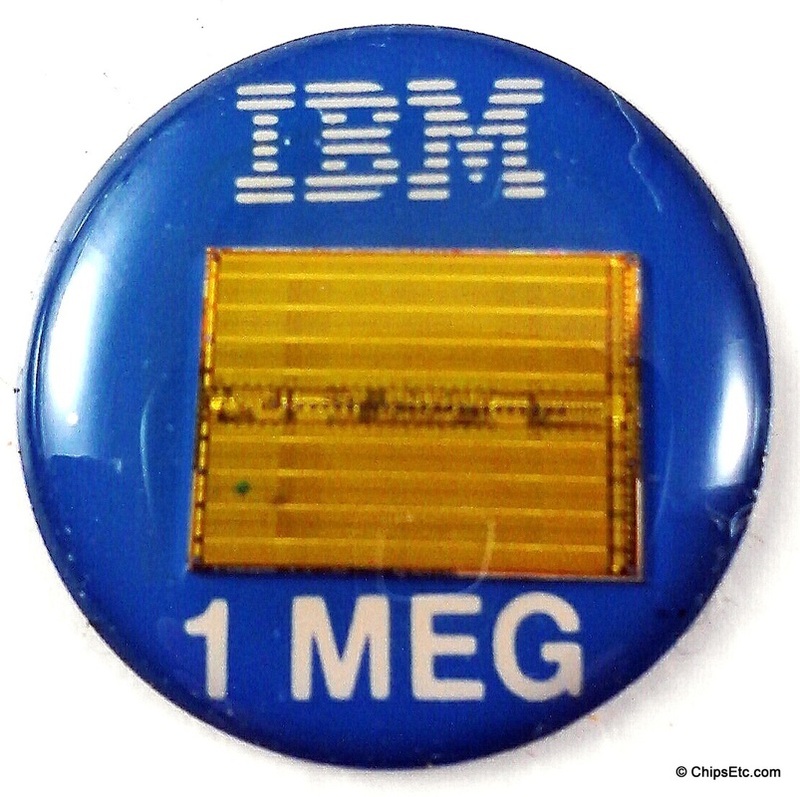 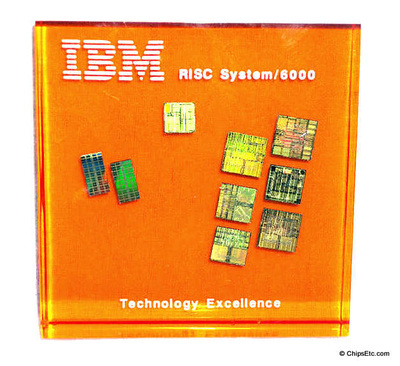 The DRAM was invented at IBM by Dr. Robert H. Dennard in 1966. 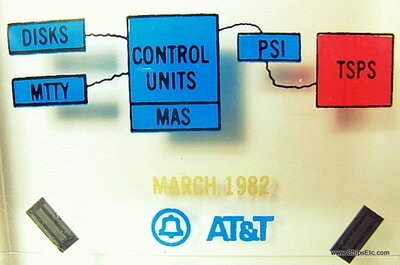 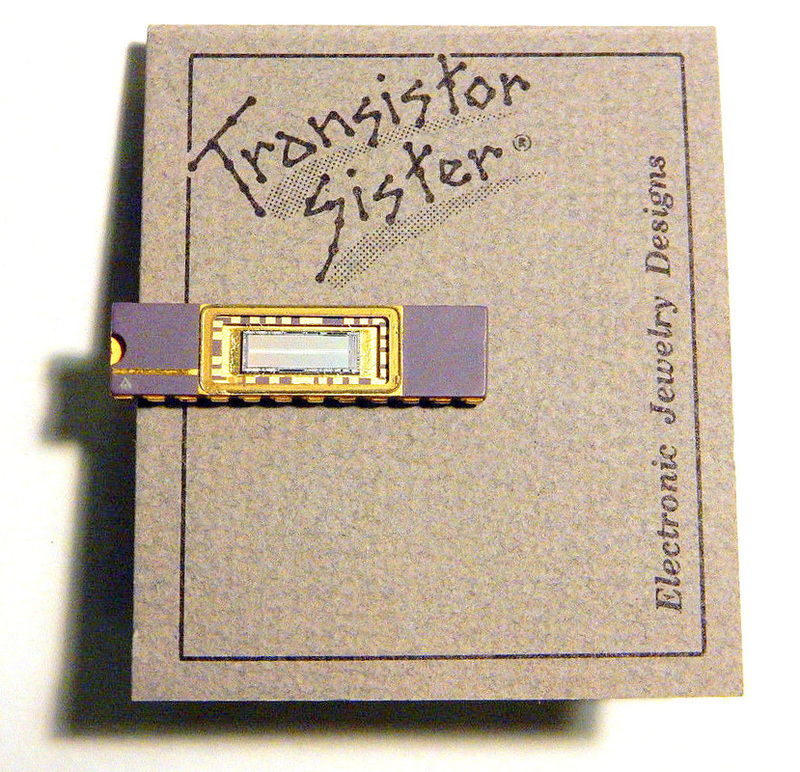 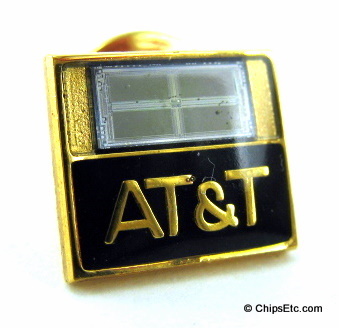 It consisted of only a single transistor and a small capacitor. 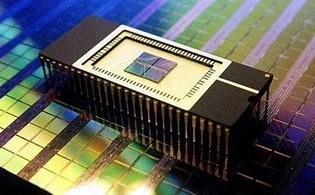 DRAM was composed of solid state technology that allowed data to be randomly read and written to it. The idea was revolutionary and would quickly replace its aging predecessor, magnetic core memory. 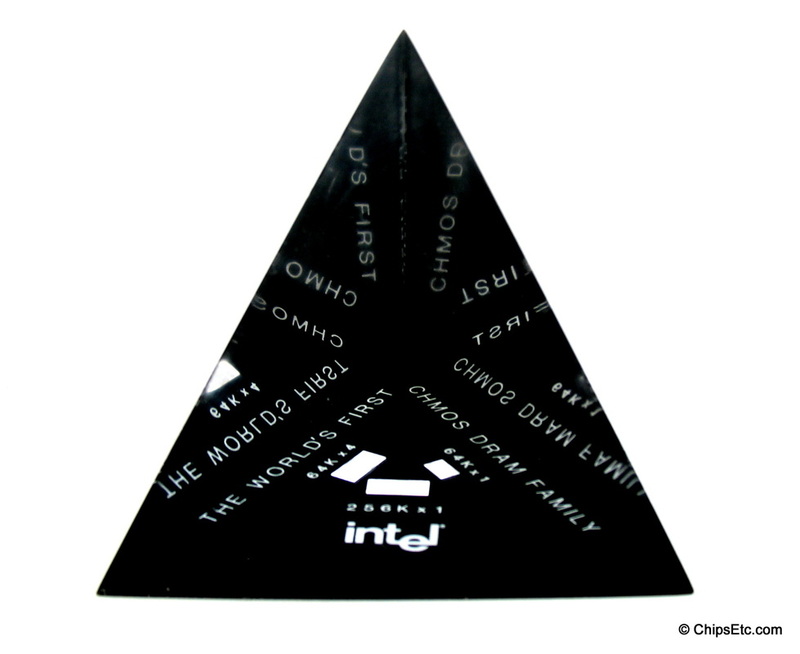 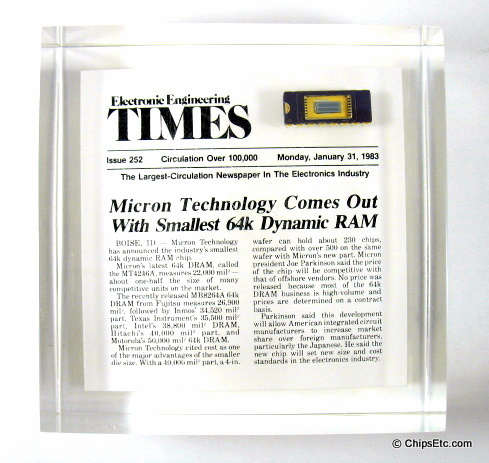 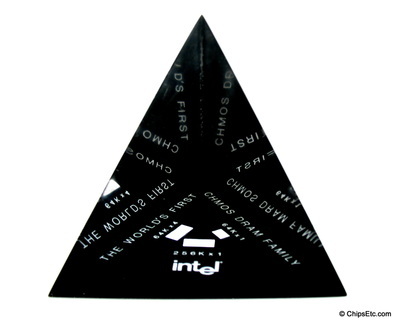 Intel released the first commercial DRAM chip, the Intel 1103, a few years later in 1970. 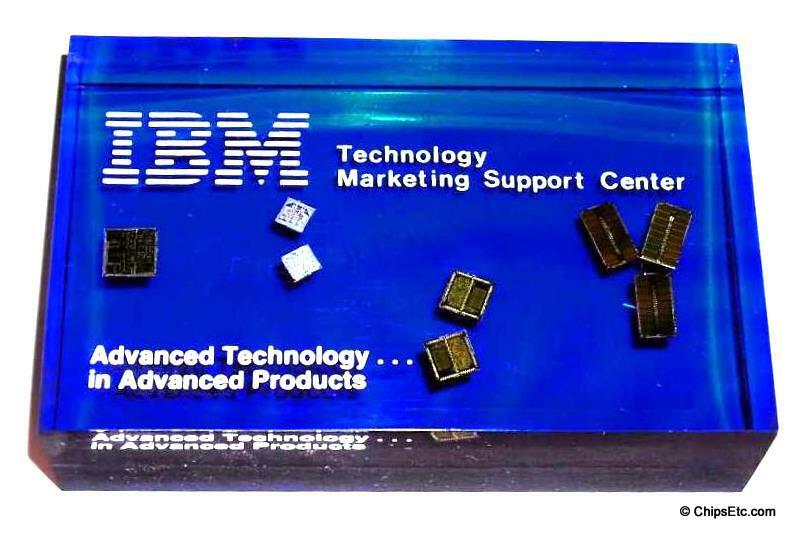 By 1972, the Intel 1103 DRAM was the best selling memory chip in the world - and a huge revenue generator for the newly formed Semiconductor company. By 1975 Intel found itself in fierce competition with multiple U.S. semiconductor companies including Texas Instruments, AMD, Mostek, IBM, & National Semiconductor for DRAM market share. 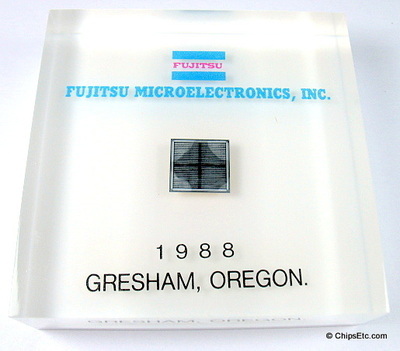 By the 1980's, Japanese Semiconductor Companies including Hitachi, Toshiba, NEC, Fujitsu, Oki Electric, Sharp, Matsushita, and Mitsubishi had taken over the crown from Intel and became the top manufactures of DRAM memory chips. After the mid-1990's, Korean & Taiwanese semiconductor companies including today's top DRAM makers - Samsung & Hynix, would earn their current claim as the world's top DRAM memory chip producers. 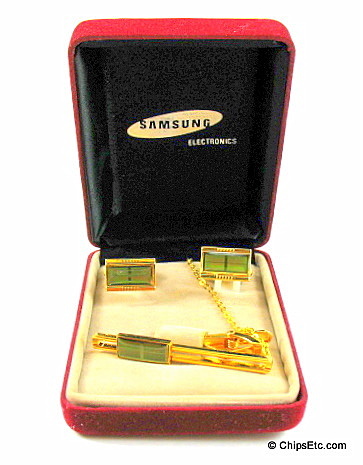 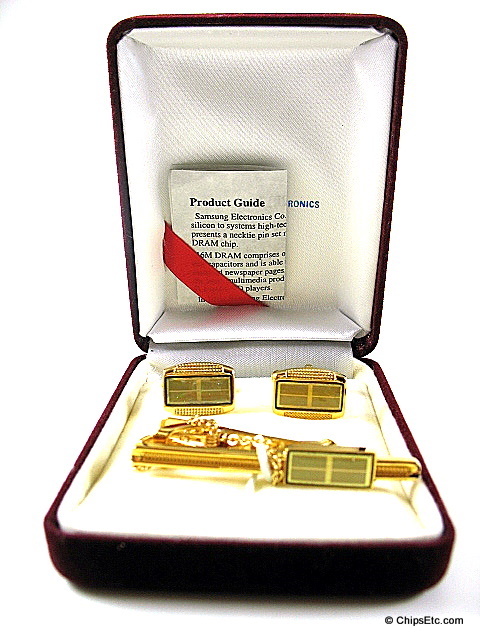 Other Korean DRAM makers competing during this time were Hyundai Electronics and Goldstar. 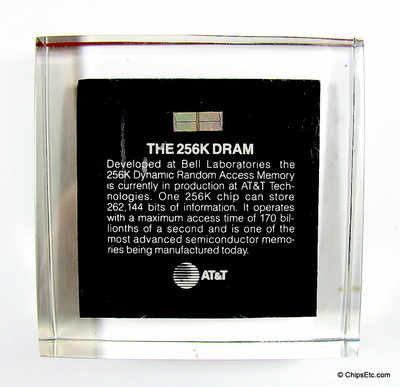 DRAM memory chip applications in electronics and computer include use in Desktop, Notebook, Server, Memory upgrade modules, Graphics boards, video game consoles, HD TV's, and mobile handsets.